Ascendi manages infrastructure assets and provides toll collection and operation & maintenance services. 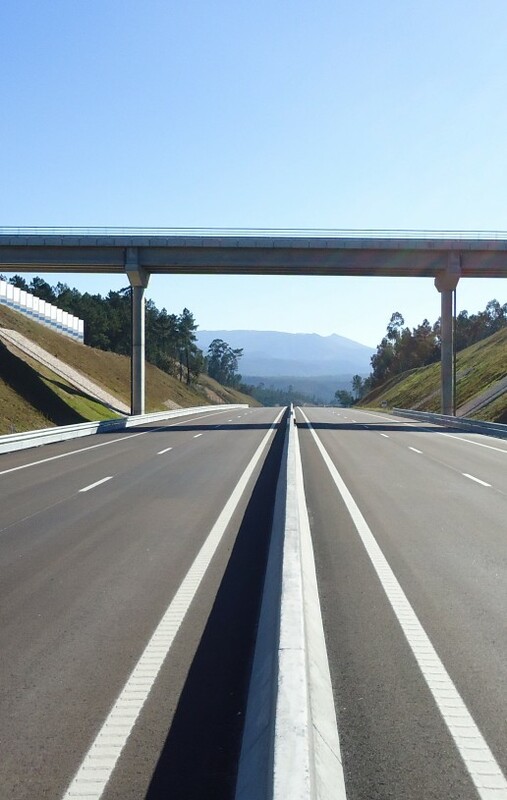 Ascendi is a leader in its own market with majority interests in 6 Portuguese road concessions and an integrated management approach. Ascendi is managed by Ardian, an independent investment fund manager with an approximately 70 billion dollars portfolio in Europe, North America and Asia. To be a benchmark in the industry in terms of productivity and efficiency, providing a differentiated quality service to customers and the community. 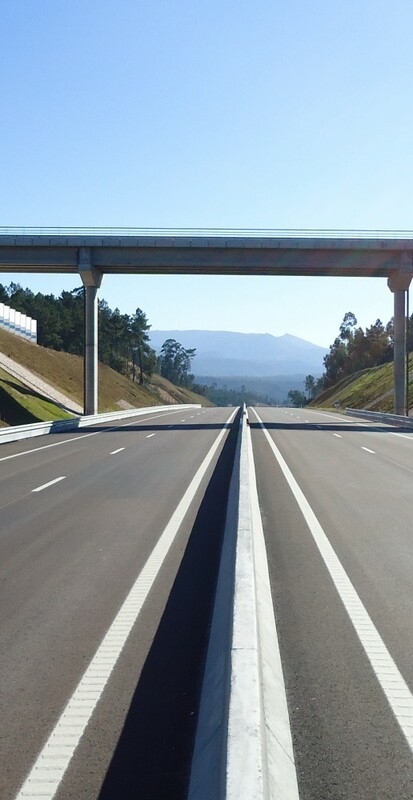 To operate the motorway business in an innovative and diversified manner. Team spirit - "To have a shared, strong, and united vision and to work together as a Concession Group." Customer-orientated - "To gear all efforts towards our customers (internal and external), ensuring that we fulfil all of our commitments." Creativity / Innovation - "To be creative and innovative, striving to achieve greater efficiency in our internal processes and in the establishment and running of new businesses." Ambition - "To use the organization's assets for its development." The Ascendi's Code of Ethics states the ethical commitments that guide its operation and its relationship with Society, Business Partners and Employees. Ascendi is managed by Ardian, an independent investment fund manager with an approximately 60 billion dollars portfolio in Europe, North America and Asia.